S&G Limousine is the perfect choice for your special day. Our luxury Town Car Sedans and Limousines are competitive with car service rates and offer a world of difference in comfort. Conveniently located near JFK, LAG and ISP International Airports. We are a professional company offering reliable airport transportation to our clients. S&G Limousine is proud to announce our North and South Fork wine tasting tours. For a fun day out with good friends or a romantic date, try a Long Island wine tour. We can accommodate all of your needs by offering your clients or collogues 24-hour service, clean cars, private rides, last minute job requests and guaranteed on-time pick-ups. 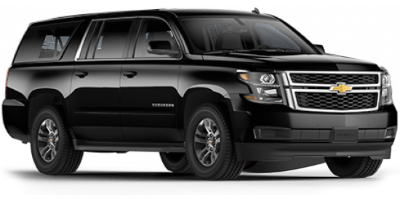 S&G Limousine is a luxury town car and limousine service and the perfect choice for arriving in style to any Sporting Event in New York City or Long Island. 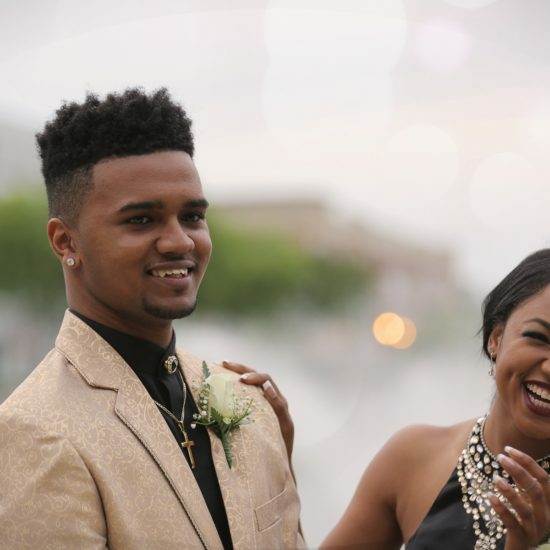 S&G Limousine is the perfect choice for your Prom. Our luxury Town Car Sedans and Limousines are competitive with car service rates and offer a world of difference in comfort. Our fleet starts with a collection of sedans and SUVs for corporate and airport transportation. Our sedans and SUVs are perfect when your party is less than 6 people. 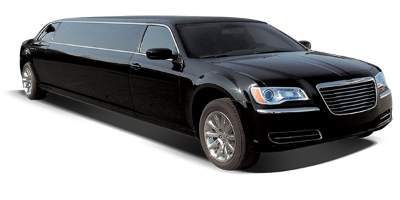 Our fleet of limos includes sedan limos, stretch limos and SUV limos. 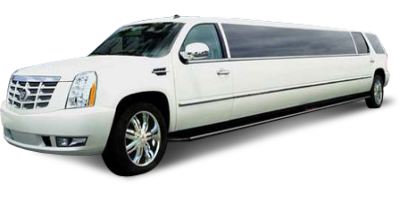 The limos span in capacity from 1-18 people, which means we have the perfect limo for any occasion. 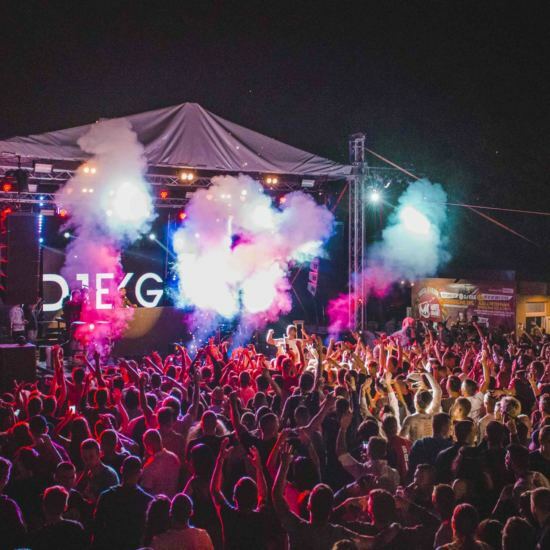 When you have to move a big party or just want to have a big party on wheels…we have you covered. 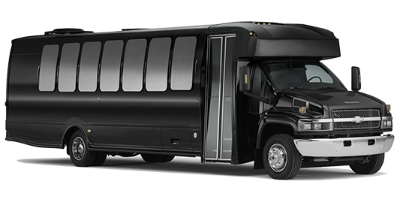 Party buses and vans are available for parties up to 40 passengers and offer a number of amenities. Get where you need to be in style. Our vehicles are well appointed and our drivers operate on a client-first basis. We pride ourselves on our prompt and dependable service provided by professional drivers. 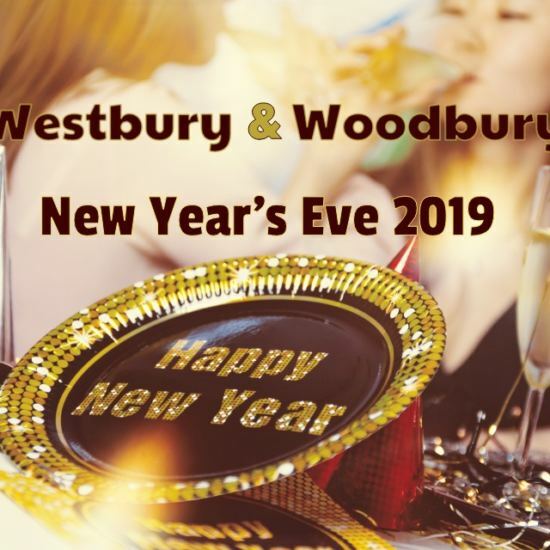 When you go out for a night on the town, leave the driving to us so you and your party can enjoy your event to the fullest. 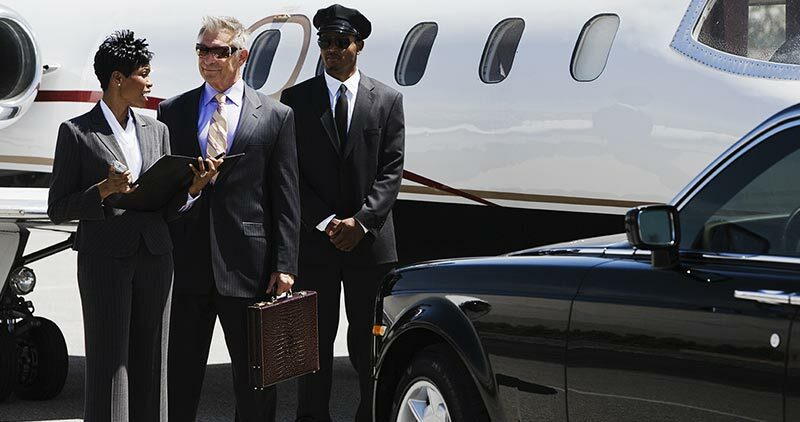 We are a professional company offering reliable airport transportation to our clients. 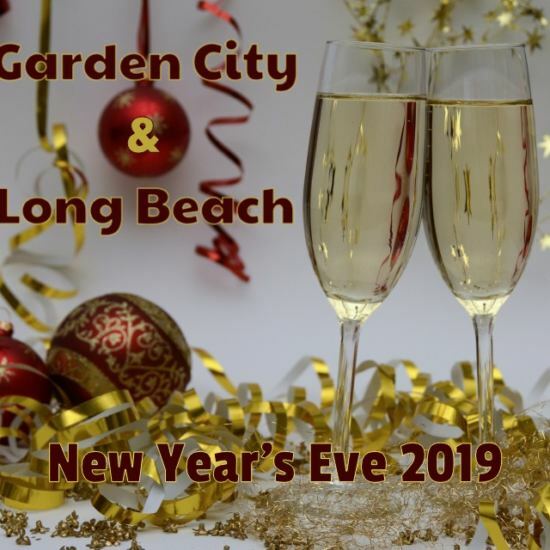 Our luxury Town Car Sedans, SUVs and Limousines are perfect to transport a party of any size to or from the airport. We guarantee clean cars, 24-hour service, last minute job requests, on time pick-ups and dependable drivers. You’ll find our courteous and helpful drivers responsive to all your riding needs. 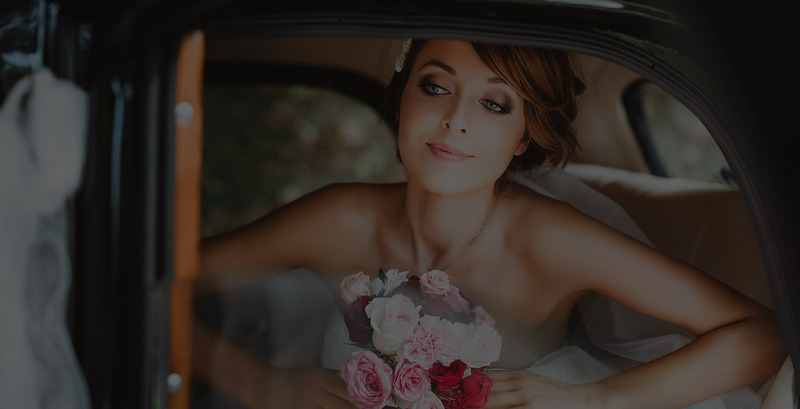 We can accommodate all of your needs by offering you, your bridal party, guests and family a variety of transportation options including, classic town cars, modern stretch limousines and comfortable SUVs. For your perfect day, you deserve to ride in style and luxury. S&G Limousine is the perfect choice for your Prom. Our luxury Town Car Sedans and Limousines are competitive with car service rates, and offer a world of difference in comfort. S&G Limousine is proud to announce our five-hour wine tasting tours. 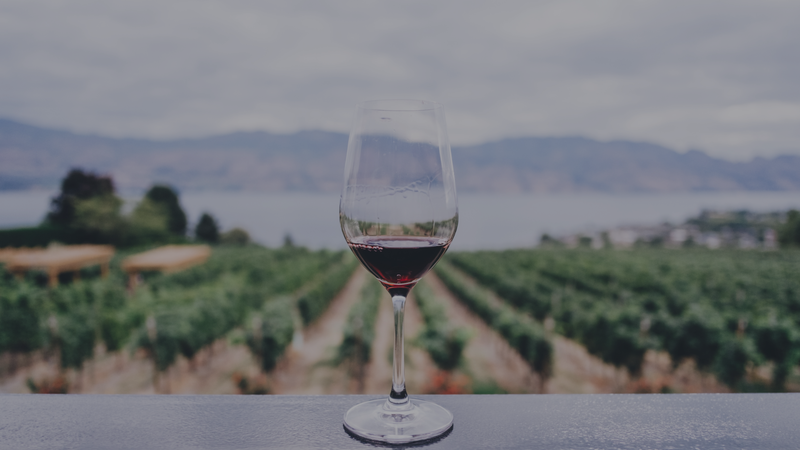 For a fun day out with good friends or a romantic date, wine tasting on Long Island is something fun and new that everyone can enjoy. Sit back and relax in a comfortable S&G Vehicle. For your perfect day, you deserve to ride in style and luxury. S&G Limousine is the perfect choice for your Sweet 16, Bar/Bat Mitzvah or Quinceanera. Our luxury Town Car Sedans and Limousines are competitive with car service rates, and offer a world of difference in comfort.